Brick beauty! 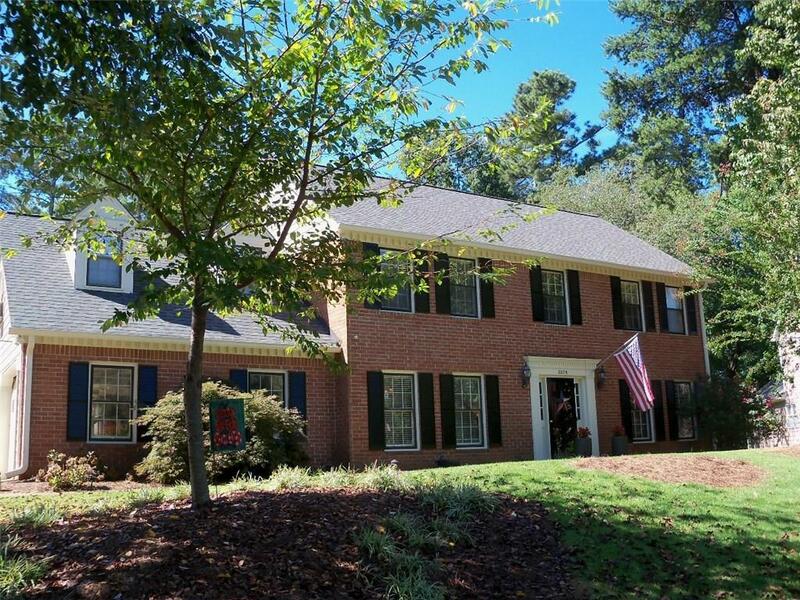 Traditional family home in exceptional E. Cobb neighborhood. Cul-de-sac, great fenced/grassed yard for kids and pets. Wonderful open floorplan w hardwoods on main. Bright kitchen w bar, opens to bfast area and lrg keeping room. Sep living room w fireplace. Front office and sep dining room. Spacious bedrooms up! Large master with custom paint. 5th bedroom or bonus with back stairway. Family has enjoyed their years here. Home full of love and positive energy! Very pet and kid friendly! Only home available in this neighborhood! Act quickly. Top Schools!